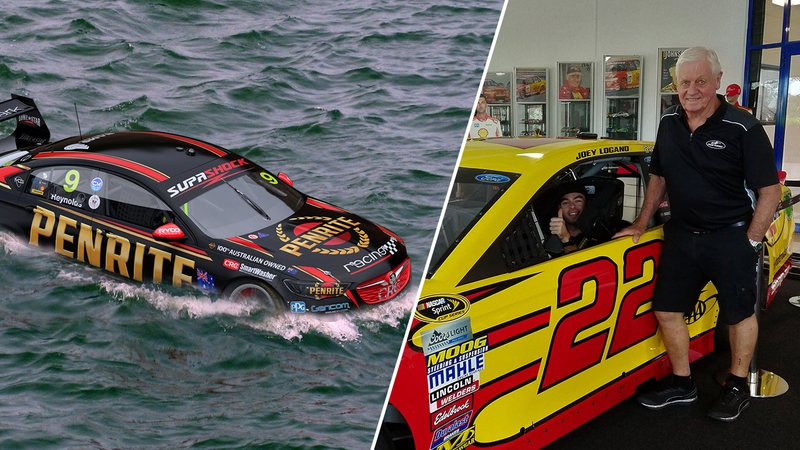 David Reynolds driving an amphibious Penrite Supercar and Scott McLaughlin making an immediate move to NASCAR? Yep, must be April 1. 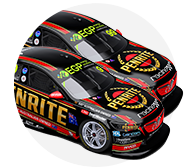 Penrite Racing and Shell V-Power Racing joined the online fun this morning with April Fool’s jokes, hoping to catch unwitting punters. The former’s story had David Reynolds becoming the first person to drive a car across Bass Strait, using his Erebus Supercar no less. Claiming that Reynolds made the crossing to Tasmania in just under six hours, Erebus CEO Barry Ryan was even quoted on supposed changes to the car. “We waterproofed the car and worked closely with Dunlop to produce a paddle-like tyre,” he said. While most fans on social media were quick to point to the date, others got into the spirit. “I saw him pass us yesterday when I was on the Spirit of Tassie. Gee he was moving,” wrote one fan. Shell V-Power Racing meanwhile waited until just before midday to post its effort, claiming star driver McLaughlin is off to NASCAR, effective immediately. 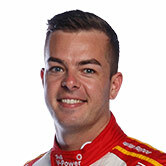 McLaughlin has spoken openly of his desire to eventually race in the United States; a goal seemingly within reach thanks to the Shell team’s Penske ownership. 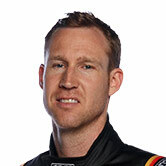 He has, however, stressed a desire to tick-off other Supercars goals first, namely a Supercheap Auto Bathurst 1000 win to go with his 2018 championship title. 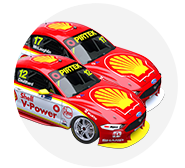 Shell V-Power Racing’s eye-catching social posts this morning declaring McLaughlin’s immediate move linked to a page on its website stating 'Just kidding guys, sorry to scare you’. Several fans admitted to being tricked, including one who wrote “So got me.... my heart just sank to my jandles”. Other Supercars hoaxes on social media this morning included an Instagram story from Todd Hazelwood claiming engineer Wes McDougall was off to start his own team.